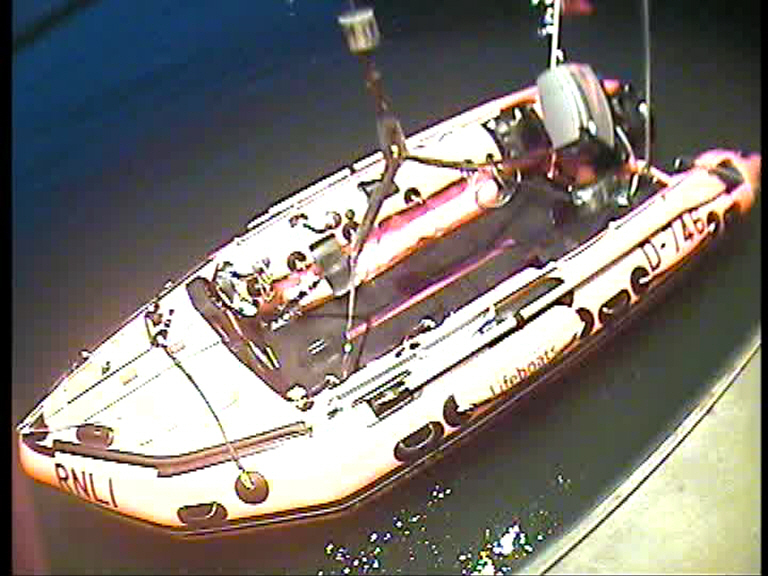 Blyth’s inshore lifeboat was requested to launch after concerns were raised for the safety of a person on the Dunn Cow Quay, Blyth. 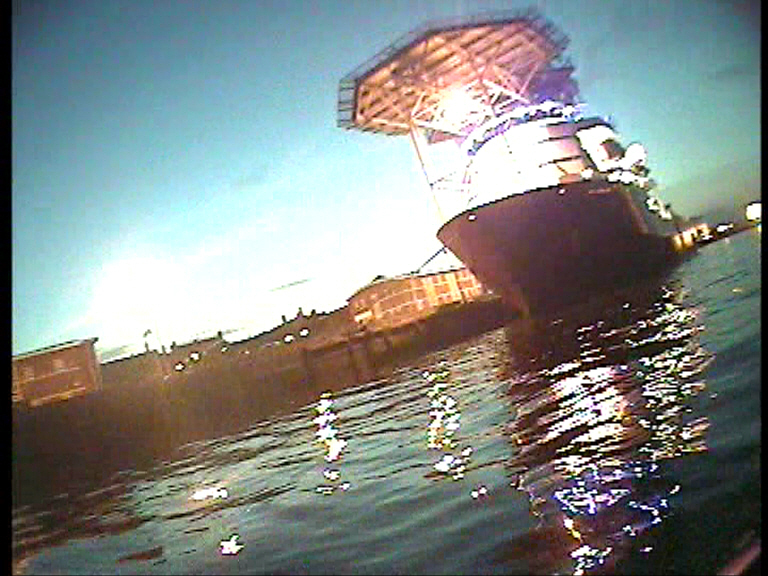 The lifeboat with three volunteer crew on-board launched shortly after 5:15pm, Monday October 26th 2015 and proceeded up-river where they stood by whilst officers from Northumbria Police dealt with the incident.  The lifeboat was stood down after one hour when it was confirmed that the person was with police, safe and well. Also in attendance were Blyth Coastguard Team and North East Ambulance Service.